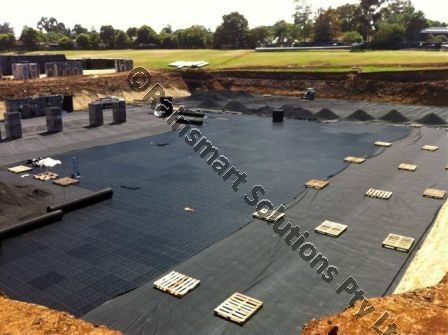 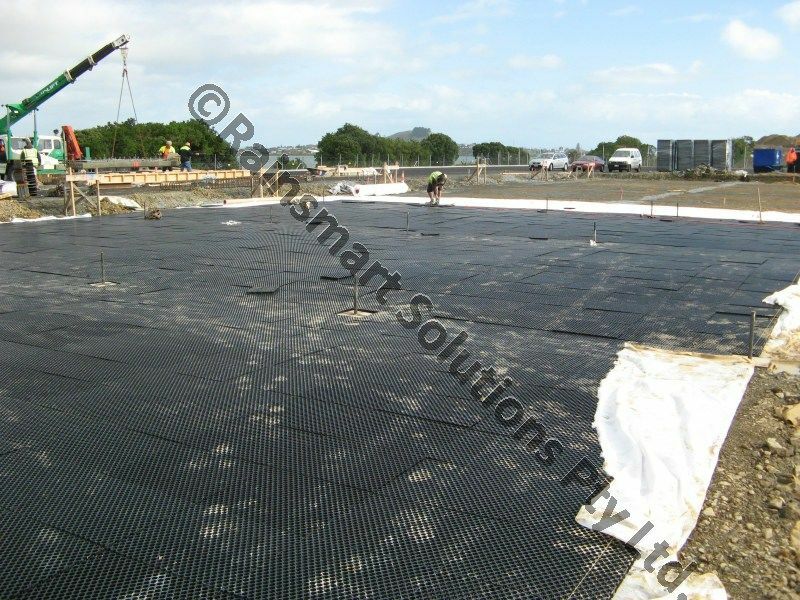 Rainsmart 30mm & 50mm Drainage Cells are very commonly used as an underdrain, to capture and discharge rising high ground water and eliminating any hydrostatic pressure build-up. 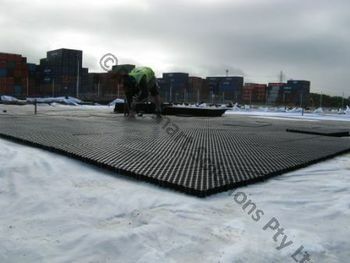 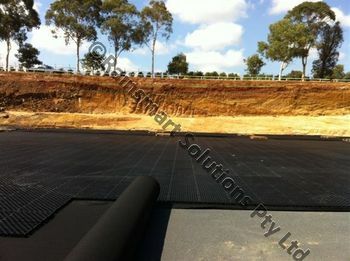 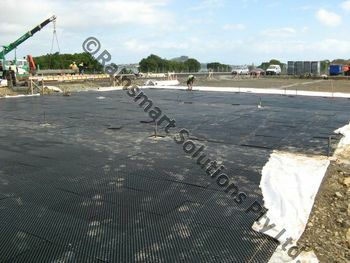 The high load bearing capacity and a 95% internal void surface ratio makes it a ideal solution for parking lots , roads, and building foundations affected by high groundwater. Nero Cell is also commonly used as a capillary break in saline environments in Reclaimed land, Salt water rising through capillary action in root zones can destroy gardens, void created by a layer of Nero Cell eliminates the rising capillary action and protects the sweet soil and root zone.